WE DID IT!!! 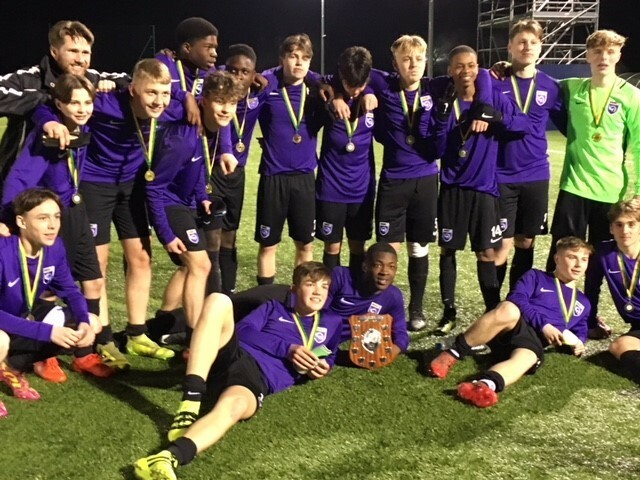 Our Year 10 boys have won the Harris Federation Football Cup, beating Harris City Academy Crystal Palace 4-2 on penalties after drawing 2-2 at the end of normal time. The boys were absolutely ecstatic to win after losing last year. 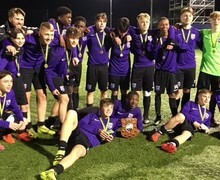 It was a brilliant evening at Chelsea FC’s Training Ground with a few Chelsea scouts watching who have requested to come and watch the students again. Thank you to all the members of staff who made the trip to watch the game. From over hearing conversations on the minibus on the way home, the boys were really appreciative of all of you for coming!